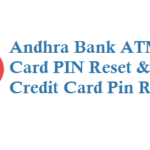  While using ATM Card Only 3 attempts to re-enter the PIN are provided. 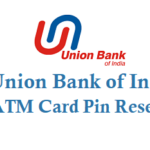 Thereafter, the card will be blocked for the day. 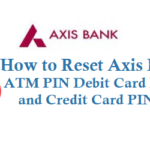 and Choose Reset PIN option and enter your mobile number to get OTP and Reset the ATM Pin. 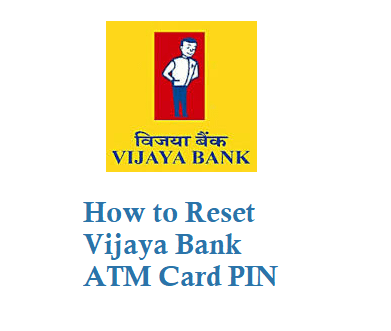 Visit your home branch of Vijaya bank account ask the service man to reset your ATM card pin. 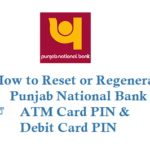 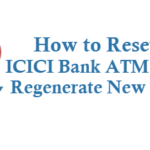 Note: Vijaya bank Pin ReGeneration charges are Rs 50 for all types of ATM cards or Debit cards.